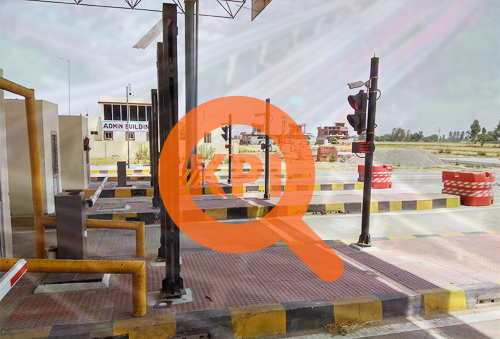 Metro Infrasys AVC is a key element for assessment of the correct toll fee at toll Plazas and ensures accurate vehicle detection and classification. 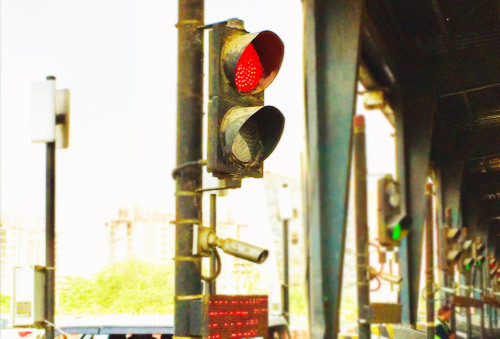 This is key equipment in the whole toll collection system. It is designed and customized to be rugged, durable and easy to maintain and is equipped with all necessary cooling and heating elements to withstand harsh environments. AVC is based on infrared sensor technology for low maintenance and low cost with greater accuracy. 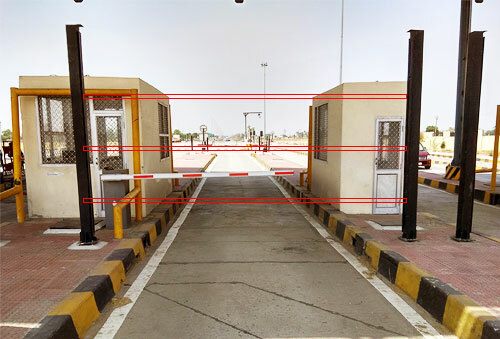 It is designed in accordance to the rapidly growing traffic flow without any additional cost. Various vehicle class & sub-class categories help to customize classification algorithm as per customer’s need. Control Panel with Power Distribution & Control. AVC Controller is processing logical inputs from other equipments and data input from Sensors. Industrial Computer (Advantech Motherboard) with local datastorage for data acquisition and control of interfaced with AVC Controller. It is having built-in application which is processing data from AVC controller, defines AVC Class based on set of parameter & classification algorithm. Subsequently, AVC class and profile is transmitted to TLC & TMS Server over LAN. It has been designed keeping in mind for any future expansion possibilities without any additional cost.